We are the one who provides you the best IOS so that it runs on iPad,iPod & iPhone. 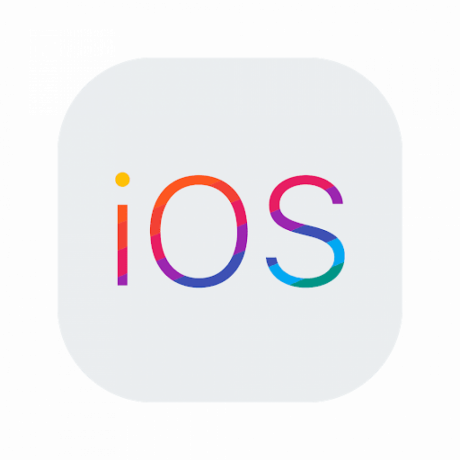 IOS is a mobile operating system that is developed and created by Apple. We have highly trained Professionals who provide the best services. We help you to transforms your innovative business ideas into reality. We provide you the latest version & latest IOS application. iOS is based on the Mac OS X operating system for desktop and laptop computers. The iOS developer kit provides tools that allow for iOS app development.